Editorial: PD goes to the movies: Murder Bury Win. Stationery: Long term planner test: Pentium Products Planner Wallet. Gadgets and Gear: The World's Smallest Torch. Books and Writing: The Santa Klaus Murder. Miscellaneous: Eat your puffer fish and live! Murder mysteries seem to have become quite popular again. There is a resurgence in Hercule Poirot. 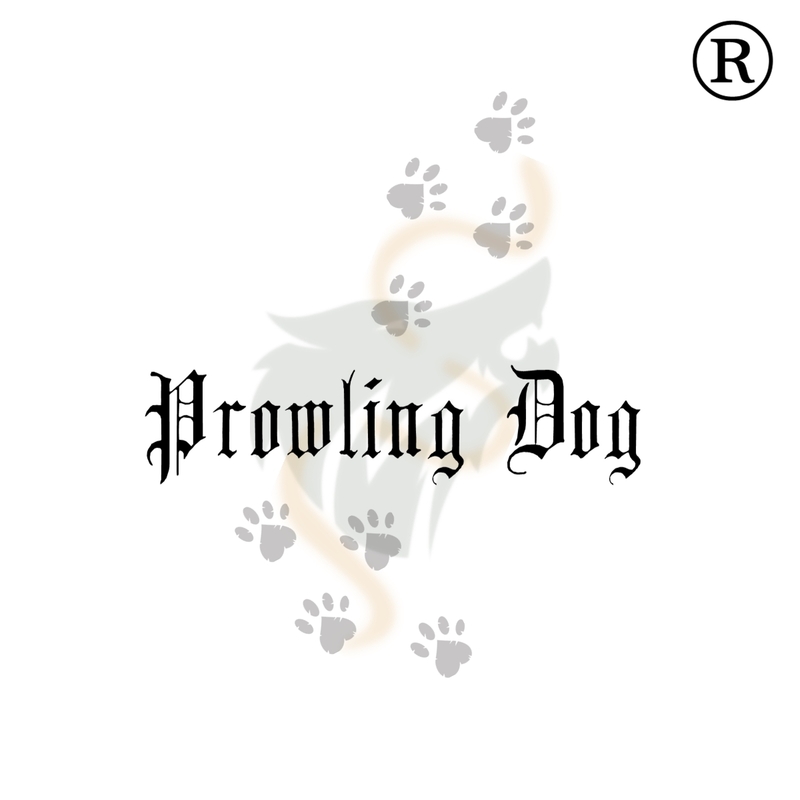 Then there are comedy take-off such as "The Robin Hood of Coaches", featured last week in PD: Cool Things (https://www.prowlingdog.com/prowling-dog-cool-things-issue-213/). For those who love board games, a good murder mystery and movies, will be delighted with this dark comedy by film maker Michael Lovan who has managed to bring all three together. Three friends want to strike it big in the board game industry, so they create a board game. The object of the game is to Murder. Bury. Win. PD's travel wish list includes Kyoto, the ancient Japanese capital. The city includes history, with temples, shrines and museums, as well as nature. The Futurelight trailer is a collaboration between The North Face, the famous outdoor clothing and equipment supplier, and automaker BMW's Designworks. It was unveiled at the recent Consumer Electronics Show. Unlike other camper trailers, this futuristic beauty is formed by a skeleton which is covered by a new breathable yet waterproof material named Futurelight, so it should be light weight. Long term readers of PD: Cool Things will be aware of his long term test of several planners. Each planner is used for 3 months to get a good feel for it. The latest planner to go through the paces is the Pentium Products Planner Wallet. This is a more basic planner than the previous ones tested. It has a day planner on the left, a simple to do list next to it and a section for a few notes at the bottom of each page. 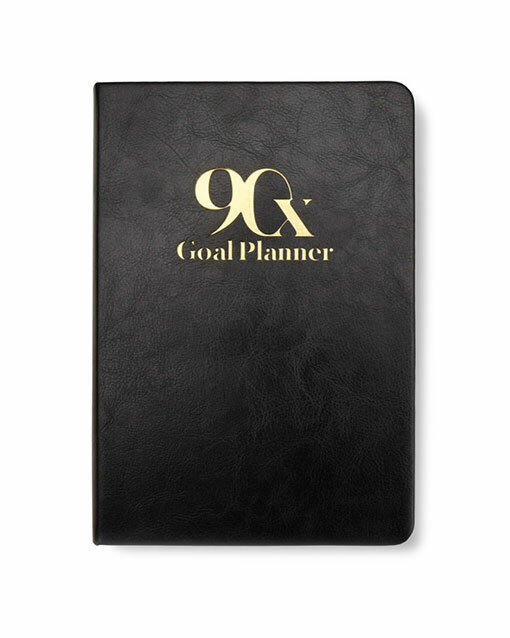 There is a monthly planner at the front and at the back there are lined pages which form a notebook. At the back there are two RFID blocking pockets for credit cards as well as a larger pocket at the back. It worked fairly well and, being significantly smaller than the previous ones tested, it was easy to carry. It even fits into a large shirt pocket. Nevertheless, PD missed the ability to plan and track goals. 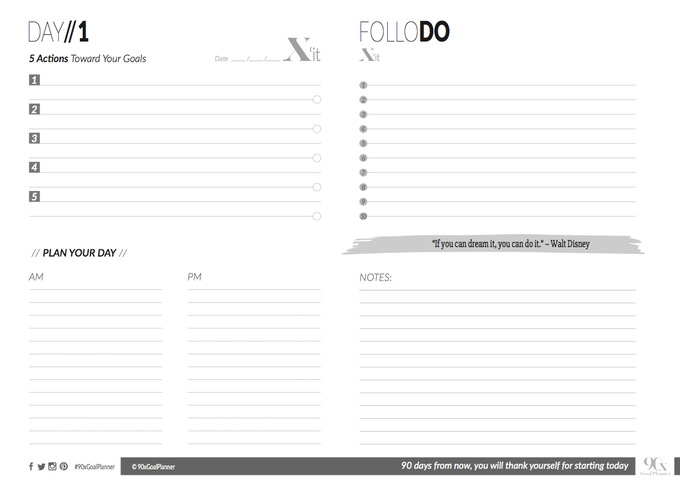 This is a good planner for those who want a simple daily planner without goals to follow and review. Next: PD puts the Fear Hacking Journal through its paces. Everything is shrinking. When PD thought that functional torches had reached the limit of minituarisation, along comes this tiny beauty. Made from aluminiun, it has an output of 30 lumen, an incredible feat for such a tiny device. It is made from aluminium but is dust-proof, water-proof to 1 m, fire-proof and will work after being run over by a car. This must be the perfect emergency torch. You have a choice of colours, depending on whether you want it to be easily found or you are on a furtive mission. The torch uses 3 replaceable AG1 button cell batteries. BOOKS AND WRITING:             The Santa Klaus Murder. While waiting for the "Murder Bury Win" movie to come out (see Editorial above), why not curl up on a wintry day (sorry MOTS, PD knows that you are cooking in Australia while we have snow over here) and pit your skills against the detective? Murder mysteries have never really gone out of fashion but PD feels that their heyday was during the 1930s. In that era there were several very popular writers of this genre, who seem to have been forgotten by newer generations of readers. Names such as Mavis Doriel Hay (1894–1979). "The Santa Klaus Murder" is the last of three murder mysteries that she wrote, published in 1936. Set in rural England, a wealthy family gathers in the family home, Flaxmere, for Christmas festivities, amongst family intrigues fuelled by the patriarch Sir Osmond Melbury, and despite predictions that no good will come from a family gathering at this time. Indeed no good did come, as Sir Osmond is found dead in his study. Trouble is, virtually everyone has something to gain by his death, except that everyone has a good alibi, and Santa Klaus, the one that is most likely to have done it, has nothing to gain by it. The police, with the help of an actor who insisted on assisting, don't have it any easier as everyone seems incapable of uttering the truth. PD rating: 5 paws out of 5. A great read. Puffer fish is supposed to be a delectable treat. Never having eaten it, PD cannot verify this. Unfortunately these creatures have tetrodotoxin, a really powerful neurotoxin that will paralyse you and kill you. In Japan, which is famous for the dish fugu, only trained and licensed chefs may prepare it. Soon you may be able to enjoy the flavour of fugu without endangering your life. According to a new paper, scientists have been able to determine which substances give the delectable taste of fugu and have replicated the flavour.